Today’s episode is all about mindset and intentions across athleticism, career, fitness, and wellness. You will hear from former podcast guests (on new topics) including top professional and elite athletes, Andia Winslow and Andrew Kalley, and entreprenurs and founders Murray Hidary and Louis Sagar and learn how they leveraged thier athletic mindset to empower them with the perseverence, focus, and dedication to succeed in their career, the strenth and flexibility to power through severe life illnesses and overcome family loss. From triathlon, golf and running to CBD, music, and meditation you will be inspired and motivated to get started on your next athletic or entreprenurial endeavor. This was the first Marni on the Move LIVE panel which took place at world renowned athletic complex and NYC gym, Chelsea Piers Fitness.Panel guests include:Professional Athlete-Golfer and Runner, Andia Winslow, who has been building her career as a successful on-air personality and voice over talent over the past several years, Andrew Kalley, an winning Elite Athlete, triathlon coach and personal trainer at Chelsea Piers Fitness with his own portfolio of clients at Kalley Fitness, Louis Sager, the CEO of The Alchemist’s Kitchen , and Murray Hidary, piianist, entrepreneur, creator of MindTravel, a musical meditation and experience. It truly was a magical evening. We were on the deck outside, overlooking the Hudson. The event began with the panel, where listeners got to experience first-hand,, what it was like to be part of the podcast with digital wireless headsets almost as if they were in the room where it happens, thanks to Murray Hidary of MindTravel. 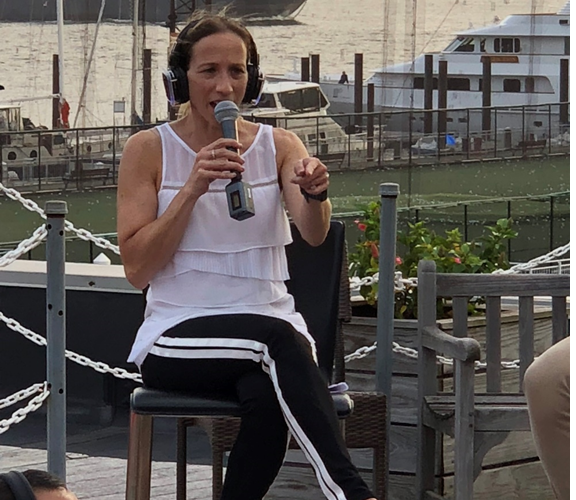 Following the panel, Chelsea Piers Fitness talented and popular yoga teacher, Danielle Prager led a vinyasa style yoga class to the music of MindTravel and Murray continued to play trugh savasana into the night. While all of this sounds wonderful and amazing, the episode audio is a little rough at first. Like a true entrepreneur, I had a vision and took a big risk, my first time recording a live event at this venue and really set the barre high. We were outside, recording digitally, no wires, with some technical interference and signals and occasional helicopters in the background. My audio engineers are terrific. But it’s not the same as being in the studio so I wanted to prepare you for a few glitches here and there. However, it’s a really inspiring and empowering conversation and can maybe plant some seeds for you as we move into the New Year! If you like what you hear, please leave us a five-star review on Apple Podcasts. Head over to our website www.marnionthemove.com for more details and links n the show notes, and sign up for our quarterly newsletter, The Download, to learn about more live events for 2019, podcast updates, great deals and giveaways from our partners. David Allemann, is the Co-Founder of On, an incredibly cool performance running company that began with one professional athlete’s quest for the perfect shoe and a revolutionary idea! Lucy Danziger, Hinted CEO + Founder: On Reaching Your Goals, The Role Shopping Plays in Your Life, and Why Everyone Needs a Wish List! Hinted Founder + CEO, Lucy Danziger, wants to take the guess work out of gift-giving and empower you with the tools to get everything you’ve ever wanted! Thanks to her game-changing social shopping platform and app, Hinted, you can make a wish list of anything you want from a pair of shoes to a new watch, a vacation, your next triathlon bike, your favorite charity or even a puppy! Great for every occasion-Christmas, birthday’s, weddings-it’s like a registry for life. You can share your list with friends and family and discover recommendations from celebrities, influencers, and Hinted Ambassadors. It’s is the social shopping app that lets you keep track of what you want as you shop, saving items and experiences to as you shop. Empowered by nearly two decades in publishing at Conde Nast including 13 years at the helm of Self Magazine as editor-in-chief, and prior to that at Women’s Health and Fitness, Lucy is no stranger to creating and curating great content. For years, she has been advising on terrific products, telling stories, building audiences, helping brands drive sales and attract consumers. Lucy grew Self.com to more than 6.5 million visitors per month (that’s more than 40 million page views per month!). On this episode, Lucy Danziger offers Marni on the Move listener’s a few hints into the future of gift buying, creating wish lists, social shopping and new media thanks to her pioneering venture, Hinted. 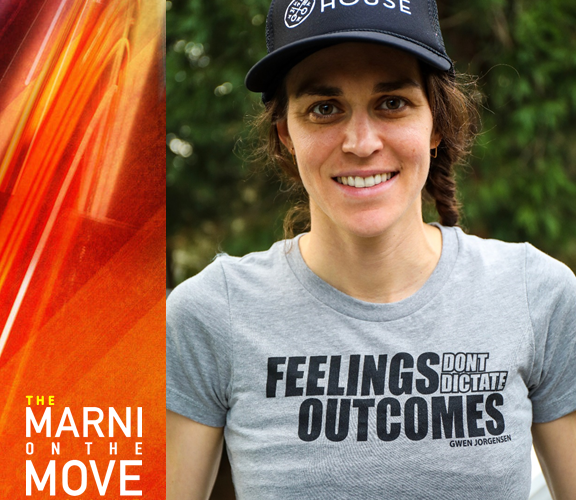 Marni syncs up with Lucy about her vision behind innovating Hinted, her mission to create a sustainable shopping platform and her “No Returns” campaign, growing her audience and brand, key entrepreneurial lessons, and her fueling sport of choice:triathlon! Get ready to be empowered, motivated and start hinting! Dont forget, if you like what you hear, leave us a five-star review! Thank you for listening. 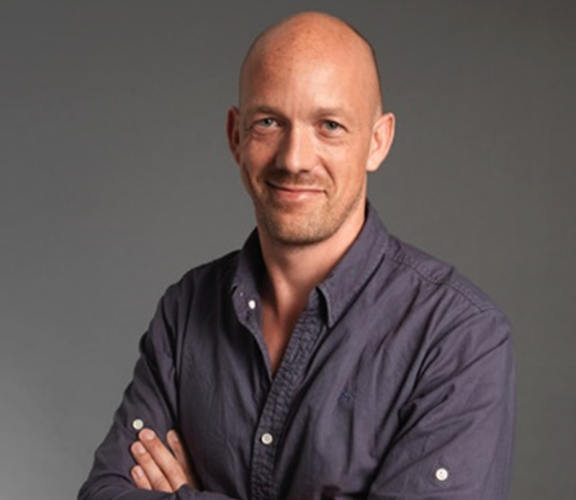 Talbot Cox is a globally renowned endurance sports photographer and videographer, pioneering a real-time media company one YouTube Channel at a time! Through his lens he is capturing the incredible stories, daily training, and key races from the world’s top runners and triathletes including 2016 Olympic Triathlon Gold Medalist, now American distance runner, Gwen Jorgensen, Australian Professional Triathlete, 3x Ironman World Champion, Mirinda Carfrae and American Professional Triathlete, World Champion Tim O’Donnell, and Canadian Professional Triathlete and the 2017 ITU Long Distance World Championship winner, Lionel Sanders. 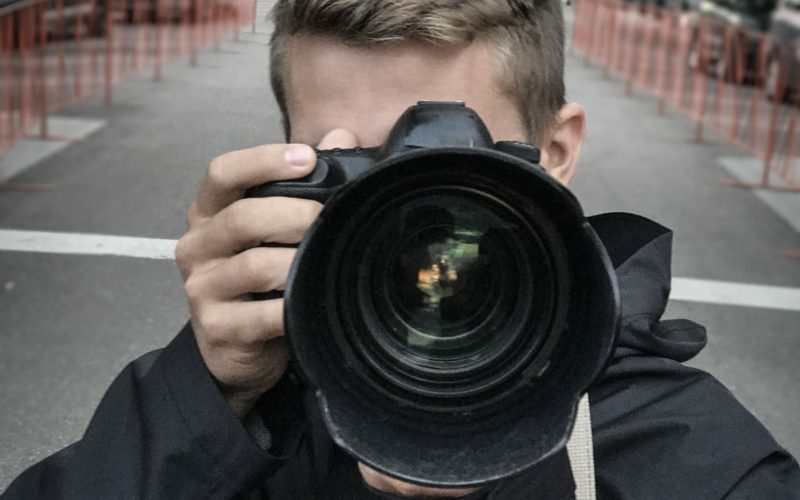 Talbot is the mastermind, creative director and videographer behind these top athletes super popular YouTube Channels (linked above) and if you follow them on Instagram, Facebook, or Twitter, you’ve seen his great photos too! On today’s episode I sync up with Talbot about where his photography career began, his love of triathlon, the media company he is building, how timing is everything when it comes to his work, and just how much he loves what he does! He also offers great insight into, tips and advice of getting great photos from strategy to filters. If you like what you hear, please leave a five-star review on iTunes. Also head over to the Marni on the Move website and sign up for our mailing list for invites to exclusive LIVE events, partner deals, and more. 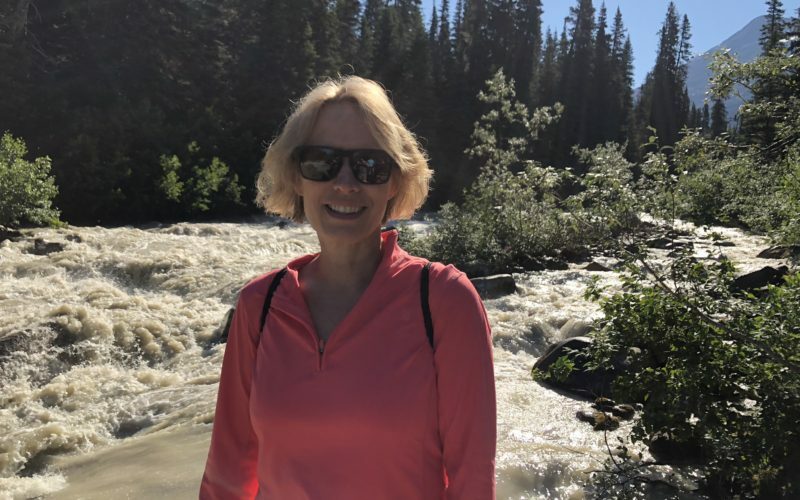 Connect with guests, people and things we mention and Marni on the Move! 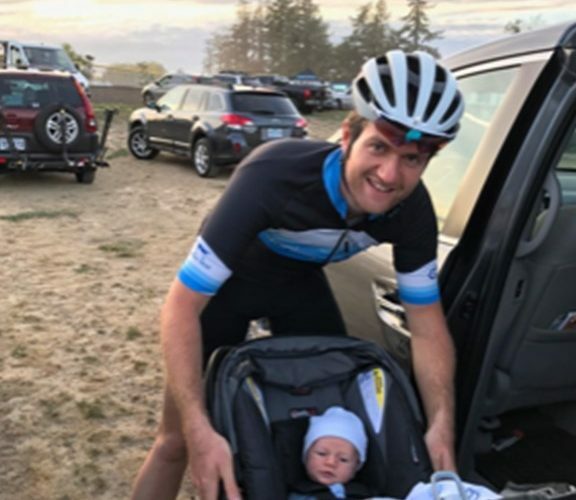 Patrick Lemieux is a former pro-cyclist turned triathlon and running advance team specialist and meal prep expert for Professional Triathlete and Runner, 2016 Olympic Gold Medalist, Gwen Jorgensen, also his lovely Wife. Patrick and Gwen met on a bike ride, he proposed on a bike ride and the couple have shared a life of athleticism every since. On today’s episode Marni and Patrick sync up about cycling tricks-of-the-trade, his ingenious on-the-road rice cooker meal prep strategies and recipes, and his love and dedication to Gwen and their son Stanley. Welcome to Marni on the Move. I’m your host, Marni Salup. On each weekly episode I sync up with interesting, innovative movers and shakers and connect with them about life, career, exercise and wellness while showcasing their story. On this episode I connect with triathlete, CEO + Founder of Synthetivity, Lori Mazor to do a race debrief from our recent triathlon, Ironman 70.3 Austin, I get schooled on musical theatre, and we reminisce about our open water swim in St. Croix.